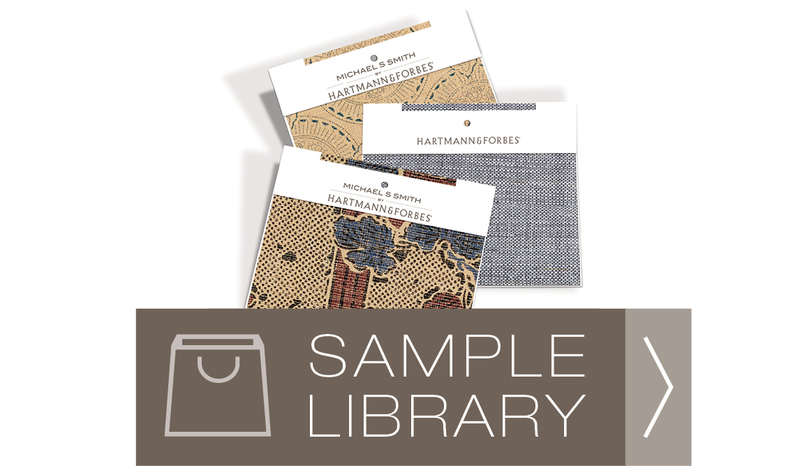 Custom hand-loomed designs woven of spun and twisted wood-pulp fibers showcase the integrity of natural fibers and the artistry of handweaving. The hallmark of the Papyrusweave Woven-to-Size collection is a distinct and sophisticated loom-finished edge. 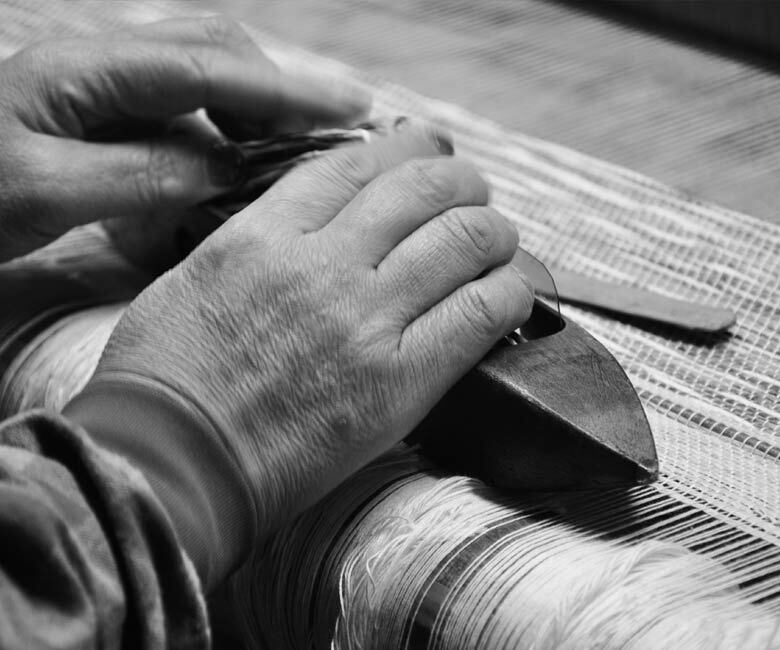 Our artisans take delicate ribbons of wood-pulp fiber and meticulously loop weft fibers at each edge, then shuttle them back through the loom to create a continuous finished edge. Graceful and airy, these designs offer a simple and uncluttered architectural presence. Integrating authentic craft and custom detailing make each Woven-to-Size Papyrusweave woven shade or drapery a contemporary piece of art.  This custom approach requires a longer lead time than in-stock TTS offerings and is available in seamless widths up to 150." This captivating design attracts considerable attention with its unique variegated pattern. Pulp fibers, in harmonious hues, are woven together to create a medium-weight shading option that lends character and contrast to a room. 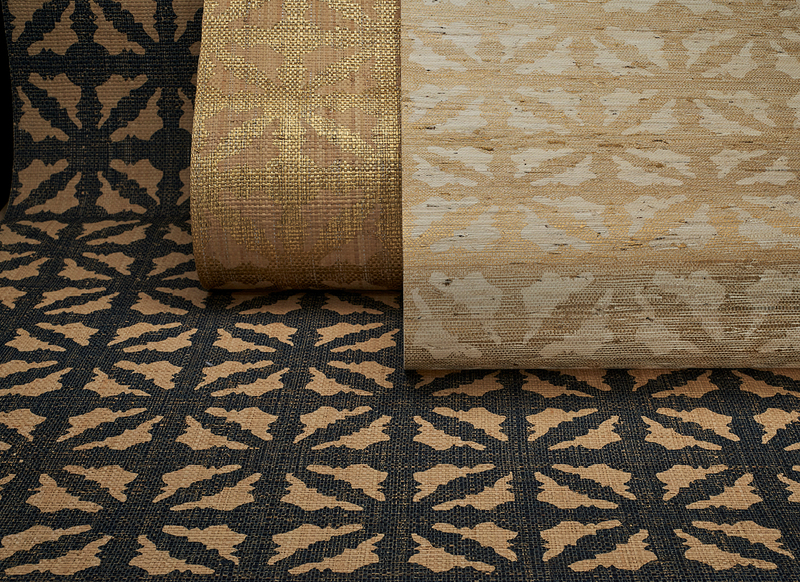 A design traditionally woven in grass fibers, this textural weave is thoughtfully updated in contemporary pulp fiber with a striking 3.5 inch warp. Its airy woven fibers and earthy color palette set a contemplative mood. 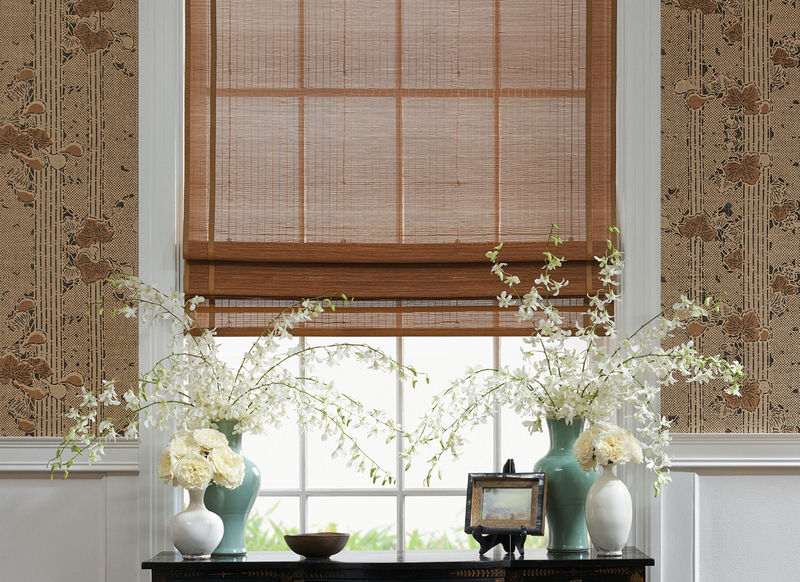 A wide-warp timeless design, allowing the fibers to drape in a soft scalloped pattern. Offered in the same color and texture as the Serenity 3.5" warp. Reminiscent of Japanese screens, this open framework of line and space is created using two different colored pulp weft fibers in combination with stylized warp threading. The artistry of the weave and color selection reflects an understated, modern sensibility. A lightweight weave effortlessly blends a chalky-white ground with tones of soft cream, grey or green, resulting in a heathered look that is gentle and approachable. 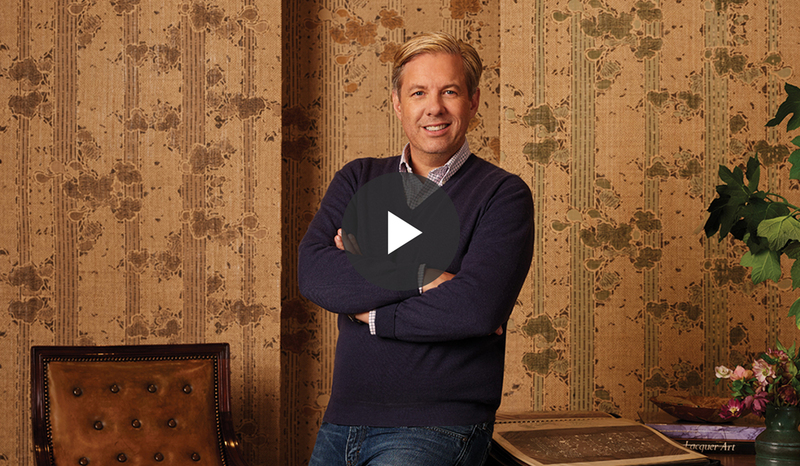 This linen-like weave lends quiet sophistication to a room with its exquisite refinement. Invitingly soft and supple, it comes in an elegant spectrum of colorways from pure white to bold graphite. Lightweight and loosely structured, this weave filters sunlight without obscuring outside views. Delicate mottling makes the sun-bleached palette even more intriguing.